1. The forum primary languages are English and German. Posts should be made in the relevant section and maybe moved by admins/moderators if necessary. Members should reframe from using other languages, l33t or OdD CaPiTaLiSaTiOn. All posts should be clearly readable. If a members post is illegible then it may be altered for ease of other forum members. 2. All admin/moderator decisions are final. If a member has any issues then they should contact one of the admins/moderators direct in a Private Message. Admin/moderator actions should not be discussed publically on the boards. 3. Insulting, belittling, trolling, racial hate, slander, hate crimes, slam posting or spamming are not permitted on this forum. Any member doing so may find their posts amended or deleted and/or their posting privileges being suspected, restricted or removed. 4. Posting of illegal material is strictly forbidden. This forum does not endorse copyright infringement and as such promoting of illegal actives, links to illegal software and/or downloads should not be posted. 5. 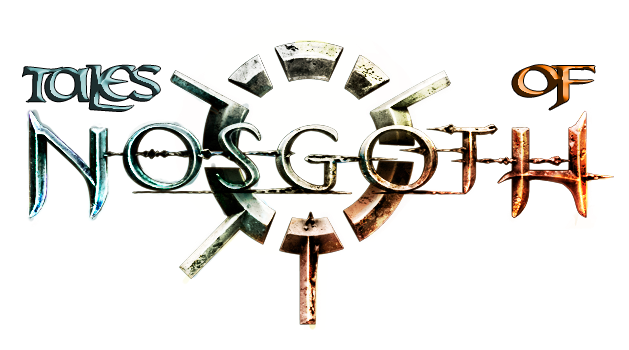 This forum is for Nosgoth and Legacy of Kain universe related topics only. Posts relating to other topics may be posted but only in the relevant Off Topic areas. 6. All official Nosgoth and Legacy of Kain content is copyright of Square Enix, Psyonix and Crystal Dynamics. All fan content is property of the user or the relevant source. 7. Posts containing excessive profanity or pornographic images are forbidden, unless posted in the relevant over 18’s area. 8. All opinions expressed on this forum are those of the poster and do not reflect those of the community or the forum as a whole. Messages posted by the admins/moderators are the individual’s opinions, unless otherwise stated. 11. Any inappropriate behaviour may be challenged by admins/moderators if they deem it to be damaging to the community or other forum users.